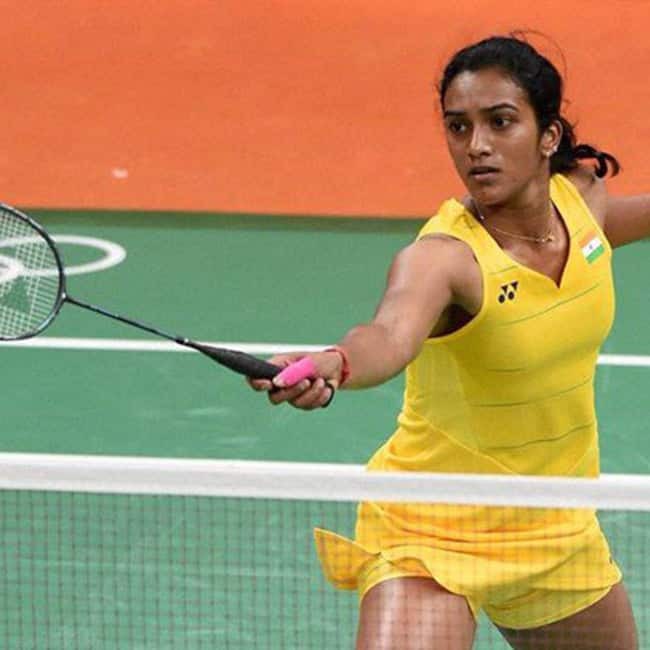 Indian badminton star loses 8-11, 14-12, 2-11 to Spain's Carolina Marin in the Premier Badminton League 2017 opener match. 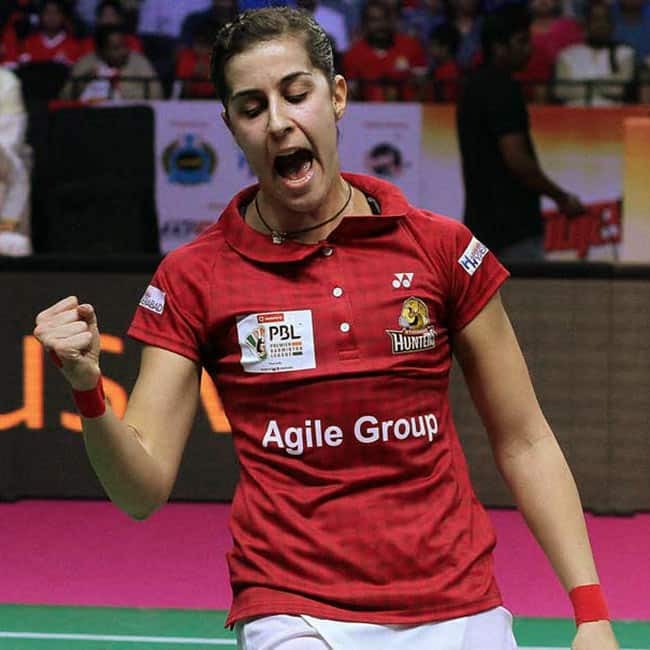 Spanish badminton player Carolina Marin beats PV Sindhu in the Premier Badminton League 2017 opener match. Next Gallery > Best moments from sporting events in 2016!